Tiger sighting update information for tourists . Whether it's orangutans in Borneo or elephants in Thailand, there are plenty of ethical animal tourism options around the world that cater to animal lovers. We urge everyone to help however you can with a sole purpose of standing beside him during one of the most difficult time of his life. It goes a long way in promoting tourism in other zones other than the hugely popular 1 to 5. 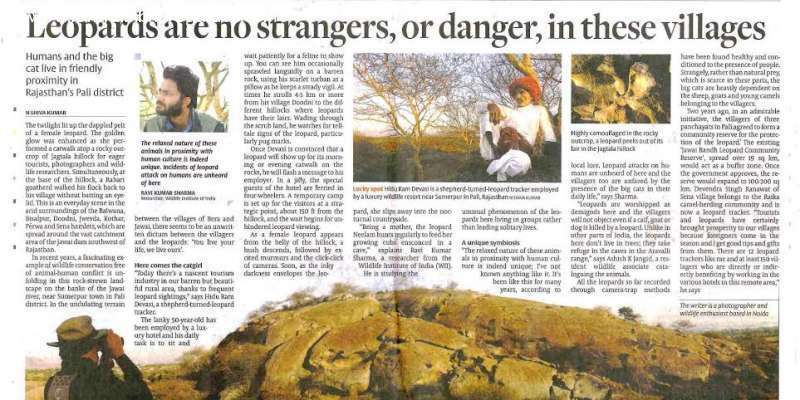 ‘You live your life, we live ours’ at Jawai Bandh Leopard Community Reserve! The tigress, T-8 was spotted with her 4th litter. 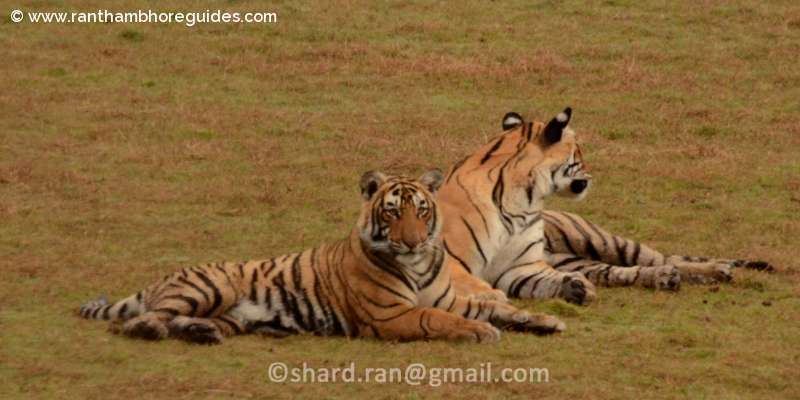 The mother of Kundal and Balas area , T-8 , was sighted with three cubs near Patava Babari Check post in the morning drive while she was moving and her tiny cute cubs were following her mother in the grass. 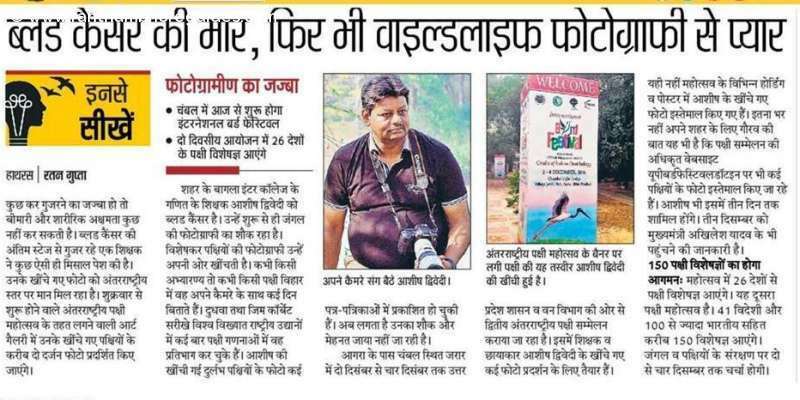 This was, the first visit to Ranthambore National Park & Shard Sharma Sir was our naturalist. Our first safari & we see this beautiful tigress Arrowhead aka T-84 hunting & then she walked with the piglet in mouth giving various poses! The persistent lady at Rajbaug..
Arrow head, The new lady of the lake. Sawai - Madhopur – Utsav -2017 is the celebration of the Foundation day of the city of Sawai Madhopur on 19th January the day, on which the city of Sawai Madhopur was established by Maharaja Sawai Madho Singh I in 1763. 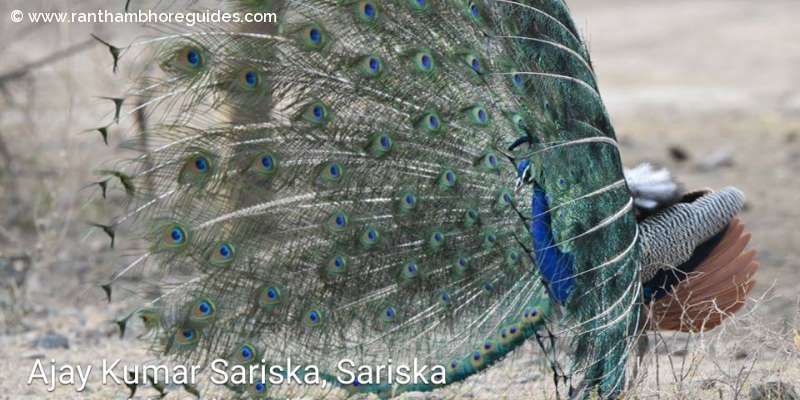 Award receiving, nature guide, Ajay Kumar Prajapat at Sarisk National Park. 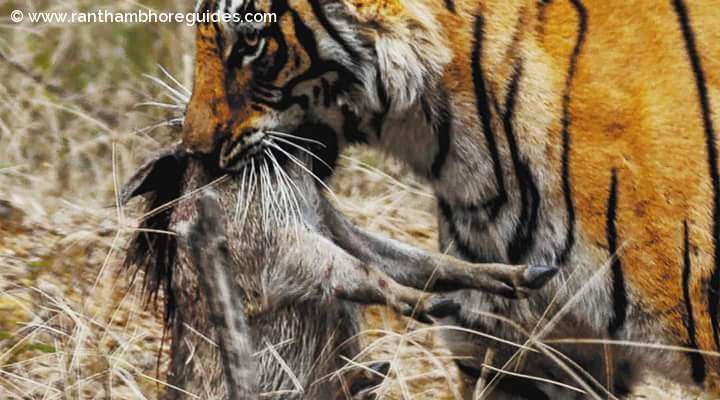 How to Reach Ranthambhore ? 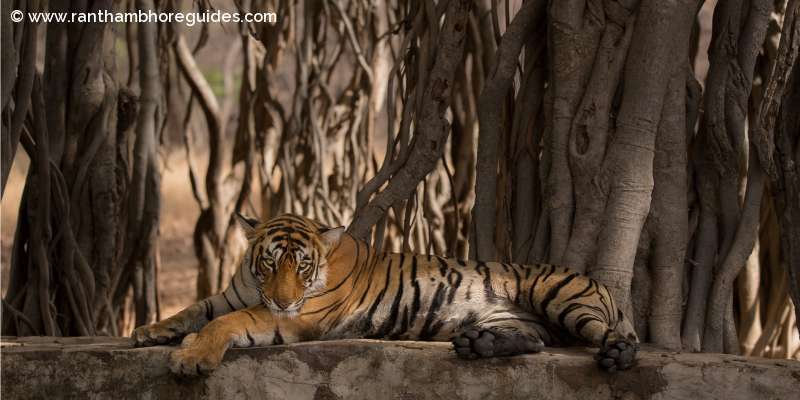 Ranthambhore is very well connected to other parts of India. This is the reason why, the place gets overcrowded in weekends & holidays. It is situated on main rail route connecting Delhi Mumbai west central zone. If you are a real wild lifer then best time to visit the park is from November to March. The bird watching will also be good during this period. The nature is at its best. This Christmas, may you and your family be blessed by God. May baby Jesus reign in your hearts forever. Merry Christmas. The fresh guava fruits! Anyone can taste delicious fruits while you are going to safari from 1 to 5 zones. Both side of Ranthambhore roads, these fresh are waiting for you. Enjoy the fresh fruits! 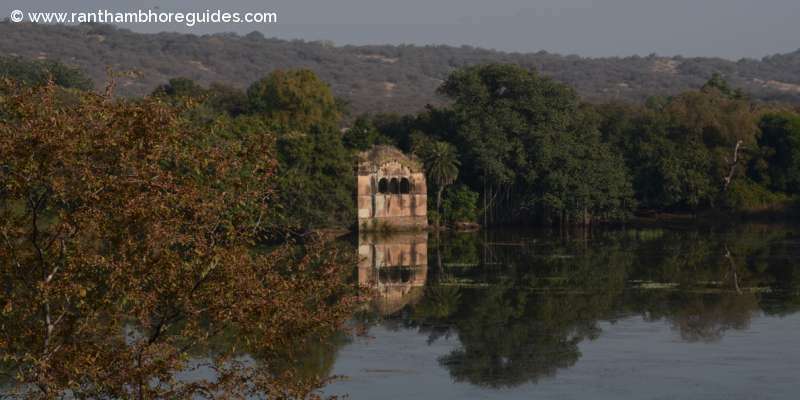 At Ranthambhore Tiger Reserve, there are the three type of safari allowed a day from October to 30 June. 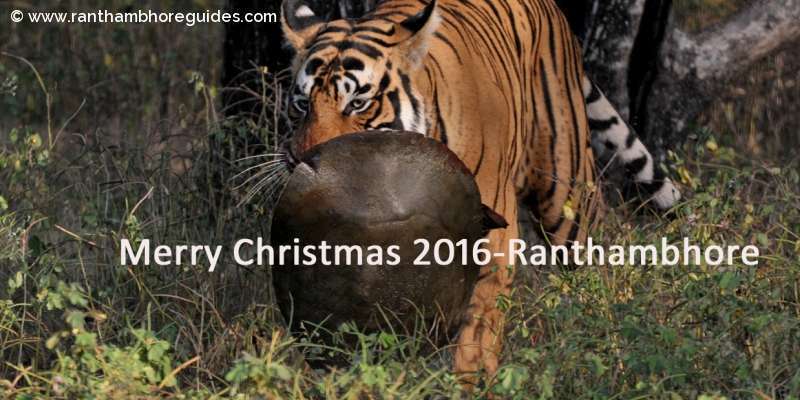 Top 15 Hotels and Resorts in Ranthambore National Park ! Enjoy it ! Distance: Jaipur- Sawai Madhopur via Tonk 180Kms, Jaipur- Sawai Madhopur via Dausa 160km, Sawai Madhopur- Kota 125kms, Sawai Madhopur-Agra-390 Kms, Sawai Madhopur-Delhi-450kms.